MAYFS is a dedicated Aboriginal service with a focus on diverting young people away from the justice system and toward improved life outcomes. 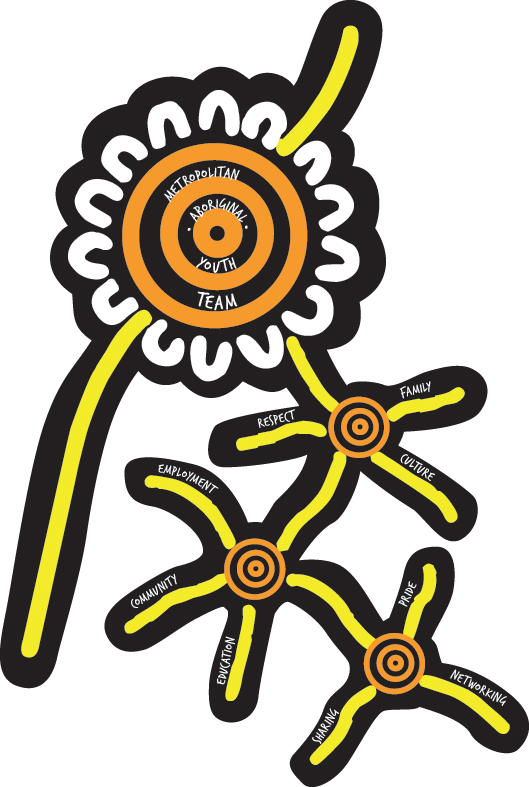 Our restorative and family inclusive service has a strong focus on strengthening Aboriginal young people’s connection to family, community and culture. We recognise that young people are more likely to make positive changes in their lives, if they have a say in decisions, a supportive community, and access to positive opportunities for learning and social connection. We work with young people and their families to keep them at the centre of decisions and planning. We work closely with other agencies, including Youth Justice, SA Police, Courts, schools, non-government and community service organisations to facilitate access to a range of services and programs. Supported referrals to other services, including mental health, domestic violence, housing, financial counselling, drug and alcohol services and more. family members, with consent of both the young person and their parent/carer.